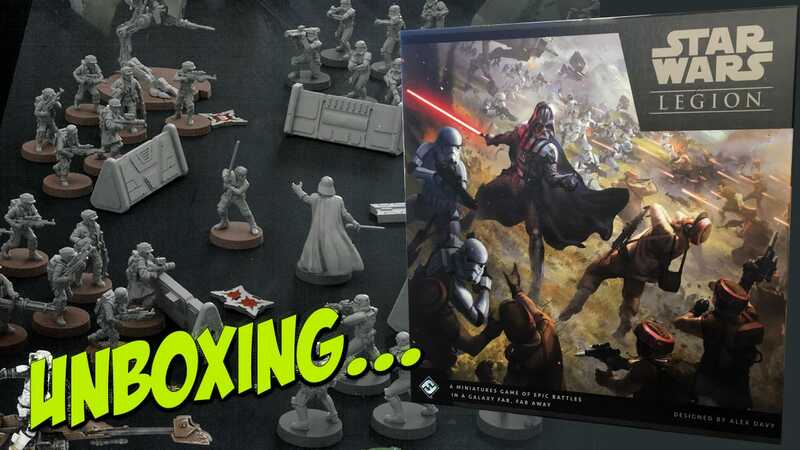 Fantasy Flight Games and Asmodee have taken the amazing Star Wars universe and put wargamers at the heart of the action, creating a set of rules and miniatures that let them re-enact the movies and TV shows or create their own battles across the wider universe. A gamer’s first port of call should be the Star Wars: Legion starter set, which contains exactly what you need. Opening the box, we have a 32 page rulebook, which is clearly laid out with plenty of useful examples and simple to learn rules. The overall look of the book is based upon accessibility over all else. 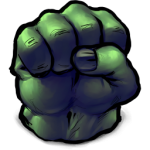 Next is a sheet of ‘punch out’ gaming tokens, produced using heavy duty card. Everything from Objective to Wound Tokens is here, corresponding to the different facets of the rules. Unit, Command, Upgrade and Battle cards are also included, directly tying into the rules and miniatures found in the box. There are 33 plastic miniatures in the set, providing opposing forces of Rebel Troopers and Stormtroopers, with vehicle support, and each faction led by a major character, the Rebels by Luke Skywalker and the Imperials by Darth Vader. These miniatures require some assembly, with pictorial instructions for how to do so in the rulebook. There are also 8 pieces of terrain, called Barricades, to use as cover for your troops. Two sizes and colours of bases are included, allowing for the figures to be used unpainted. Lastly, there are multi-part range rulers, movement tools and game dice included. 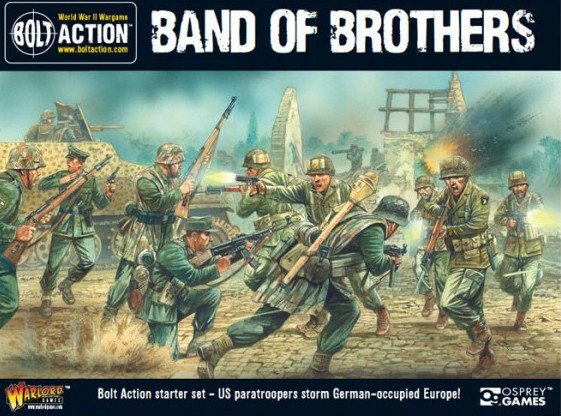 Beyond the Starter Set there are numerous expansion packs available covering all of the main factions. The Rebel Troopers Unit Expansion Pack contains 7 plastic multi-part miniatures, provided unpainted, with bases, game components and their own rulesheet. These are fairly ‘generic’ Rebels and could be used on a number of worlds. However, some of the expansions focus upon troops in specialist equipment, in this case the Snowtroopers unit, based upon the garb and equipment worn by Imperial forces in The Empire Strikes Back. Again, there are 7 unpainted figures, needing assembly. Gamers love an ‘arms race’, which means that they’ll want to invest in more vehicular resources to support their battles. Two such expansion sets are here. The All Terrain Scout Transport, or AT-ST, is the classic two-legged light support Walker used across the Empire and seen in the Return of the Jedi. Again, this is an unassembled, unpainted miniature, with game components and 3 weapon options, allowing gamers to create varients of the vehicle or perhaps use magnets to switch between them. The Rebels are also catered for, with the T-47 Airspeeder acting as air support to troopers. The game cards and components are here, plus two weapon options, which again may be magnetized. This is another piece of Star Wars ‘history’ from The Empire Strikes Back. Star Wars is a games universe full of iconic characters, and these are also catered for in the game. The ones shown here are from the Commander and Operative Expansions. Each consists of one unpainted miniature which requires assembly. Both have the game cards, tokens and rules to add to the game. From the Commander range comes General Veers, the Imperial officer who led the assault upon Hoth in The Empire Strikes Back. The Operative is the infamous bounty hunter Boba Fett, needing assembly and supplied with a special base so he may be depicted in mid-flight using his jet pack. Lastly, as the game uses specialist dice, a pack of 15 dice is also available. It’s always useful to have spare dice or provide a complete set for use by an opponent. This is a great product with some high production values, as befits one of the greatest sci-fi franchises of all time. The starter set and expansions sent to us show just a small selection of those available, with more on the way. The only quibble could be the need to assemble the miniatures – in an age when most companies provide one piece, ready assembled figures, like those from CMON or Mantic Games’ The Walking Dead, it’s a small amount of extra work that could be avoided. However, overall, this appears to be a great game which allows for fans to dive headlong into a world from long ago, in a galaxy far, far away.